We are an exam preparation service dedicated to providing the most up-to-date information and instruction on contractor’s exam categories in the state of Hawaii, our courses are carefully modeled after the exams you will be taking. Our objective is to make your licensing procedure as simple as possible. Our study courses have given 150,000+ contractors, licensed electricians and plumbers the confidence and knowlege they needed to pass Hawaii's Contractor License Exams. 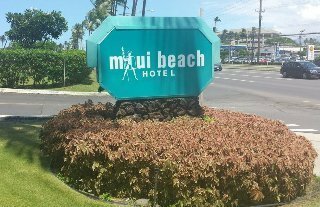 Any construction project valued at $1000 or more, labor and materials included, requires a Hawaii contractor’s license. Hawaii does not reciprocate with any other states.